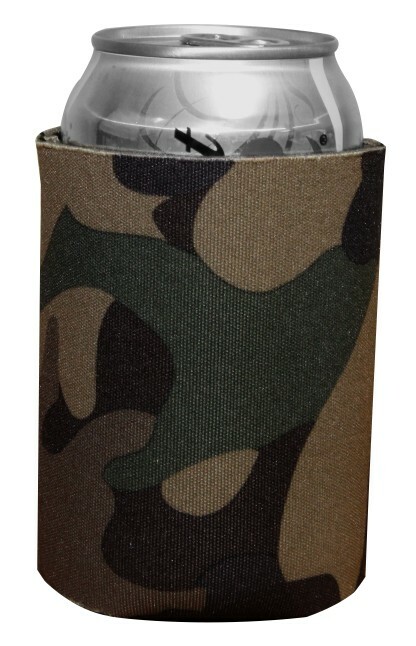 Fits most cans and some bottles, folds Flat. Non toxic, soft to touch, durable and easy to clean. 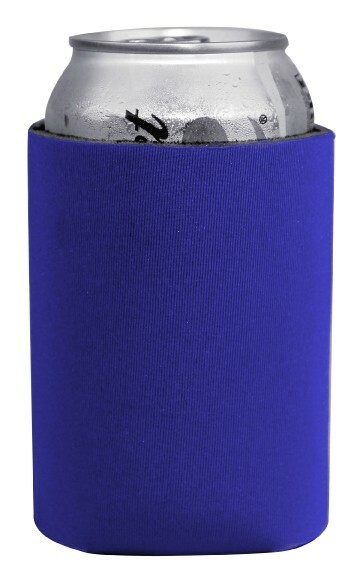 Eco-friendly, pass the test of 6P, CE, EACH,EN71,, MSDS, PAHS, REACH, ROHS certification. 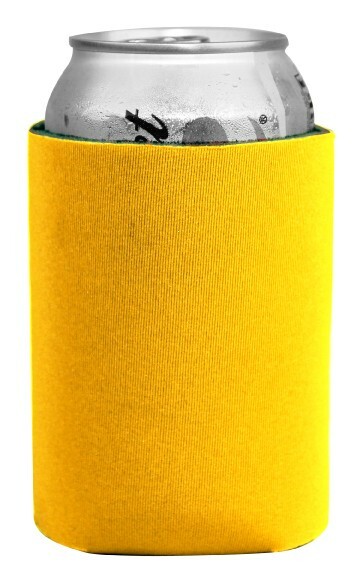 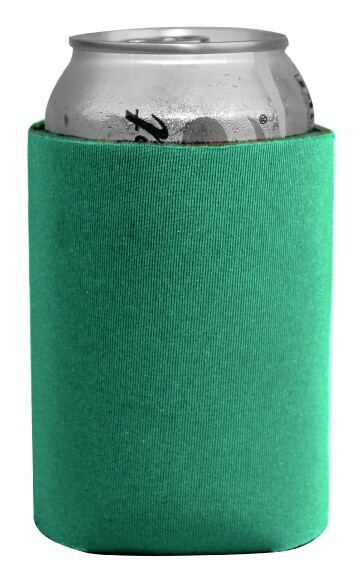 Keep your hands safe and your drink insulated by getting the Colorful Can Holder. 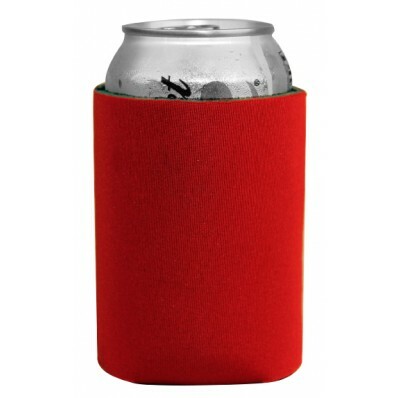 An insulated lining helps to keep your hot foods warm and you cold foods cool against outside temperatures. 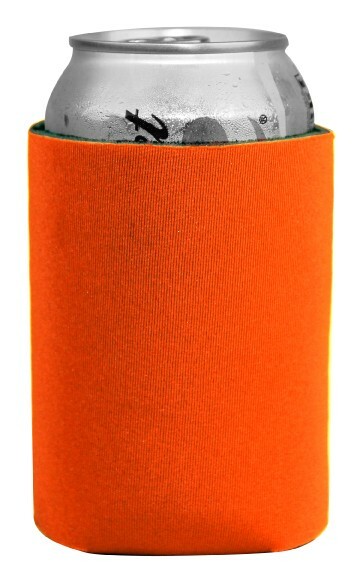 Also, the multiple color options helps to express your wild side.